You dreamed it, we’ve built it. We all love to go out and try new restaurants. But a long waitlist can ruin a culinary experience before the first bite. Our system was born from our food-loving team’s frustration about waiting-and our always churning creative minds. We asked ourselves, What if we could simply carry our mobile phones, and wait for a text, instead of holding onto a big buzzer with a limited range? What if we could choose to wait a little longer long enough to finish up that drink and that conversation without losing our table entirely? What if we could be rewarded for our patience, and earn loyalty points for the time we spent waiting in a virtual line? Our system is the answer. Waiting is a frame of mind. 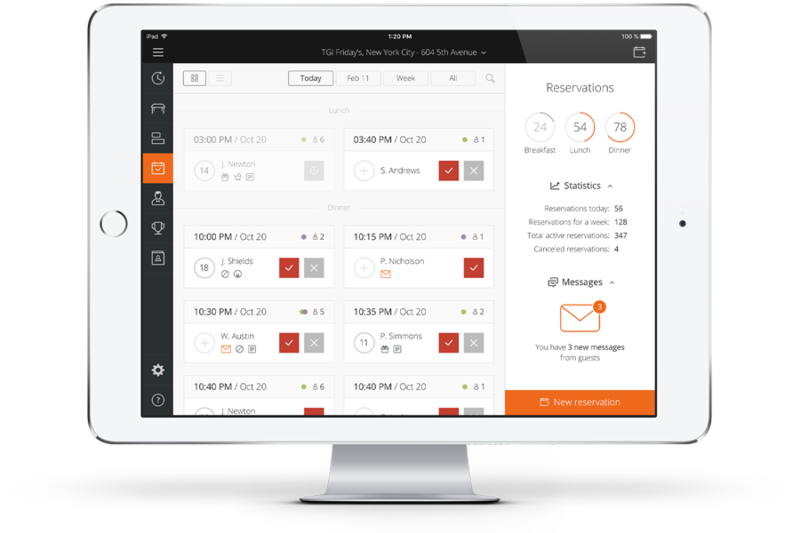 Our restaurant booking manager reduces frustration for diners, hosts and restaurants and replaces the traditional reservation system with a real-time app that makes no-shows and big buzzers obsolete. 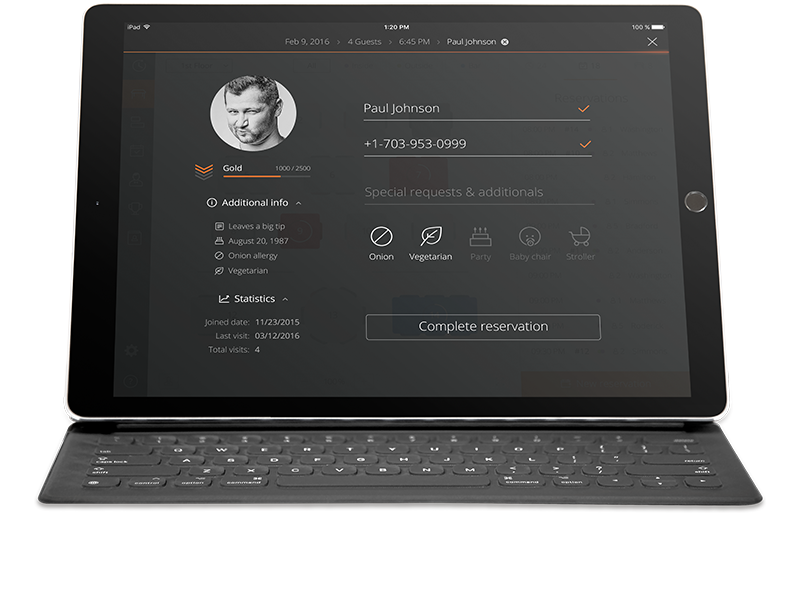 Never miss a reservation again by offering online reservations 24/7 on your website, your Facebook page or other online profiles. Reduce no-shows by texting confirmation to your guests, and avoid double-booking thanks to our conflict detection capability. 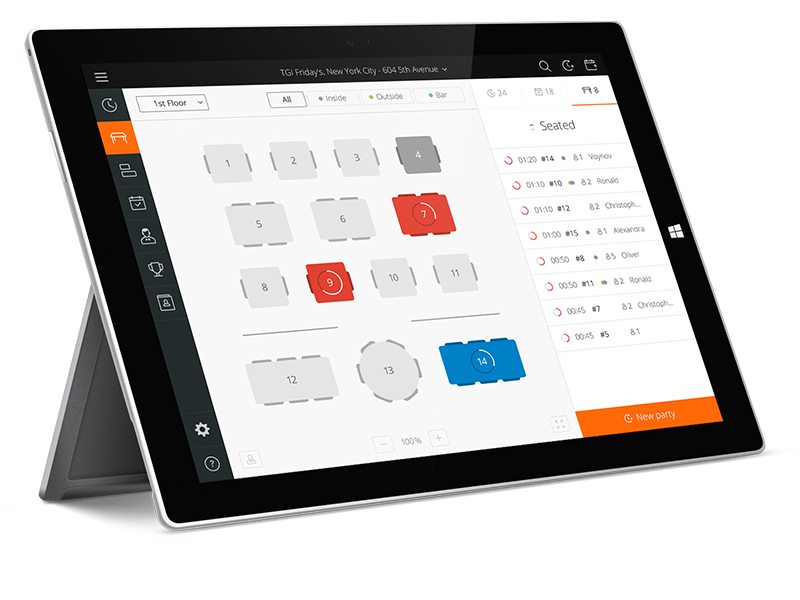 Maximize table capacity by visually assessing your restaurant occupancy, automatically block sections or days, and strategically seat larger parties. Eliminate the need for costly pagers and efficiently manage your waitlist with accurate wait time prediction based on party size. 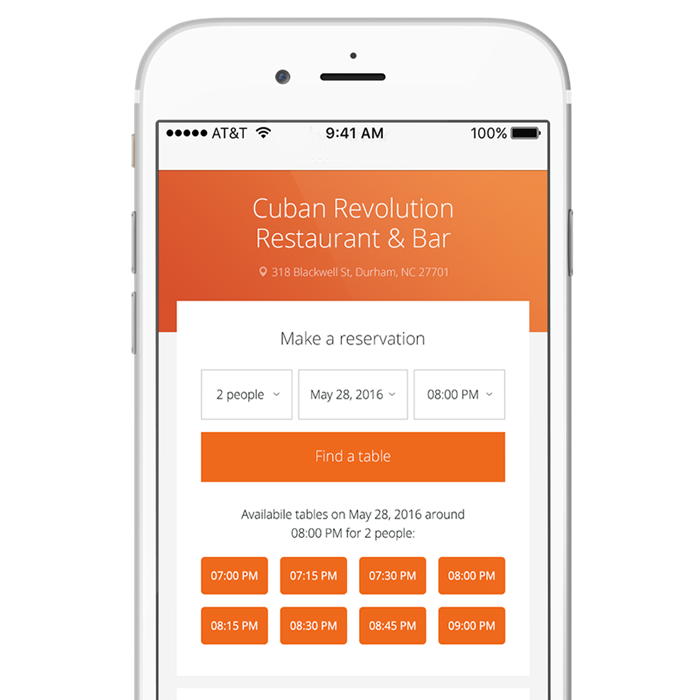 Notify guests when their table is ready using their phone, thus giving them the freedom to wait wherever they please! 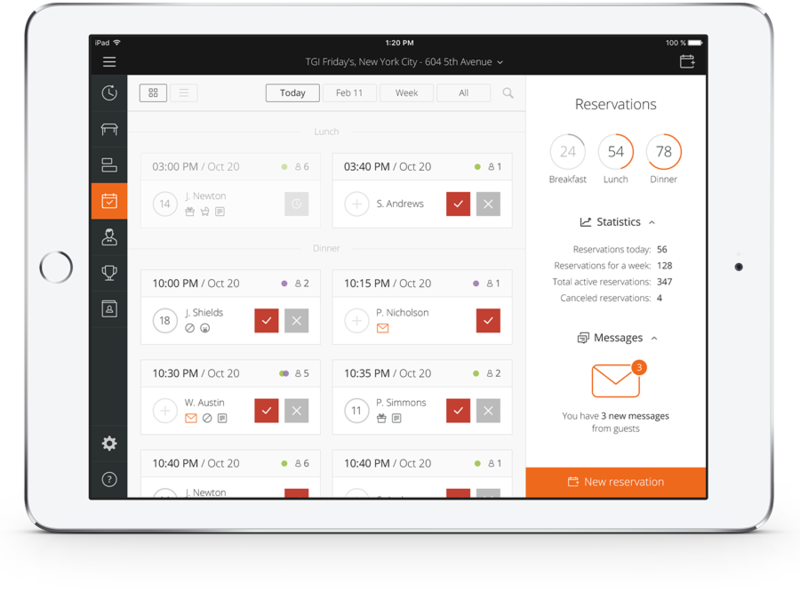 Wow your guests by capturing their dining habits and tailor your service to their needs. Get your comprehensive loyalty program up-and-running in no time, and start increasing your revenues immediately by filling tables on slow days and promoting your restaurant to your guests’ friends and families. But What Will It Do For My Business ? Our research suggests that for a typical restaurant, implementing an integrated online booking system can yield results of the following order. Contact us now to enquire about having your new website built utilising this latest generation technology.